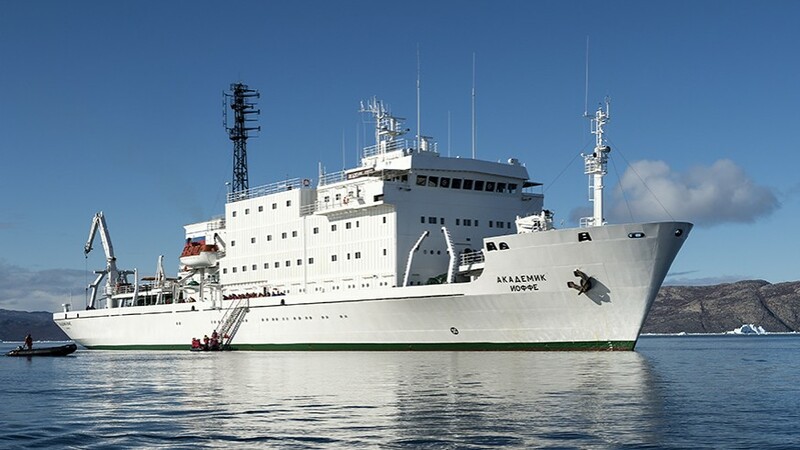 Polar cruise specialist, One Ocean Expeditions, is introducing a new 10-day trip in the Atlantic Provinces of Canada, steering well clear of the region's more traditional routes in order to highlight the Maritimes’ otherwise inaccessible out ports and islands. What’s more, the new East Coast Wildlife Safari, which launches in July, features some exciting adventure options, such as kayaking, cycling and paddle boarding that will appeal to regular cruise guests as well as family groups. Starting in the historic town of Louisbourg on the southeast coast of Cape Breton Island, the ten day expedition showcases the unparalleled beauty, rich marine life, fishing and Celtic cultures of Nova Scotia, Quebec, Newfoundland and the French territory of Saint Pierre et Miquelon. A visual, musical and educational feast for travellers wishing to experience quintessential Canada, its highlights include the shipwrecks and wild ponies of Sable Island, Canada’s newest National Park; puffins on Bird Island; Quebec’s remote, sandstone Magdalen Islands; the culturally rich Gaspe Peninsula and Anticosti Island, a spot even some of the most adventurous travellers have found difficult to reach until now. This departure will also take guests to the spectacular Gros Morne National Park and the isolated marine community of Francois, as well as crossing the French border at St-Pierre et Miquelon, before returning to Louisbourg. 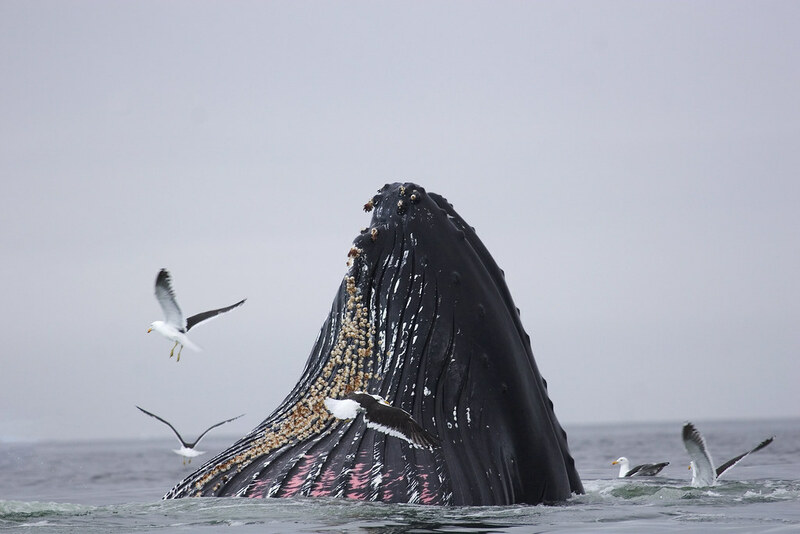 Rich wildlife encounters at this time of the year are assured with a staggering abundance of resident and migrating birdlife, plus numerous whale species such as humpback, minke, beluga and blue whales. Birders will delight in the eagles, puffins, and thousands of northern gannets in their natural habitats, while budding photographers will be assisted in capturing these unique experiences by resident experts offering on board and onshore photographic workshops. For those looking for activity and adventure there are several exciting new options. 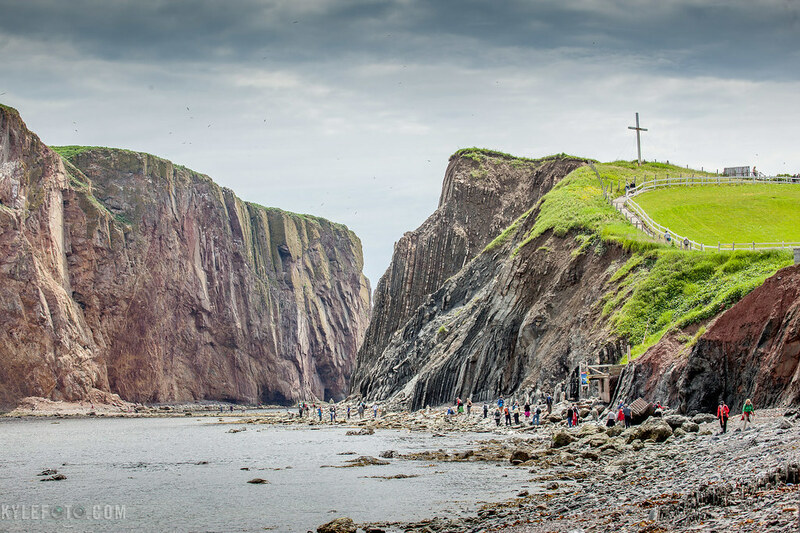 Guided cycling tours will be offered on various excursions including the Magdalen Islands and Gaspe Peninsula. For water enthusiasts, both kayaking and paddle boarding will be available. In addition, a strong hiking program will appeal to many, with extended hikes through the spectacular landscapes of National Parks such as Sable Island and Gros Morne. Evenings on board will feature fresh cooked lobster delivered to the ship by local fishermen and, after dinner, entertainment will be provided by local musician Jim Payne, a traditional Newfoundland folk singer, together with a Cape Breton fiddler. The 9-night /10-day East Coast Wildlife Safari takes place from 7 to 16 July, 2015. Cruise prices start from US$7195 per person sharing a twin cabin, including all meals, zodiac excursions and landings, foul weather gear (with rubber boots), and ground transfers from Halifax or Sydney to Louisbourg on 6 July, 2015. All adventure options are included in the cruise price and are available on a first-come-first-served basis. Flights are not included, however a flight credit incentive of US$1000 per person is currently available. A special cruise price for children aged 16 and under is US$1500 per child when booking with an accompanying adult. Youths aged 17-20 are given a 25% reduction on the cruise price. Offers are subject to availability, and cannot be combined.